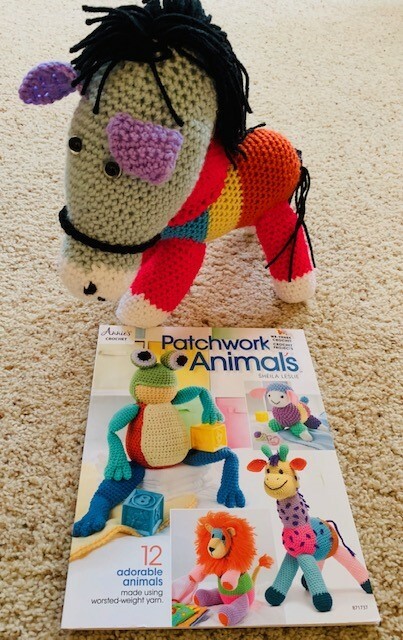 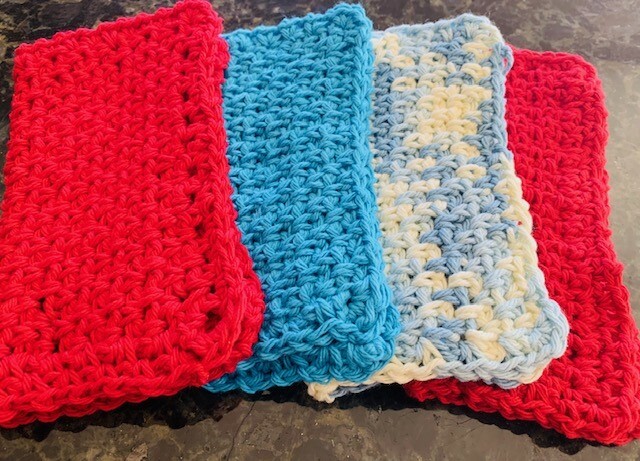 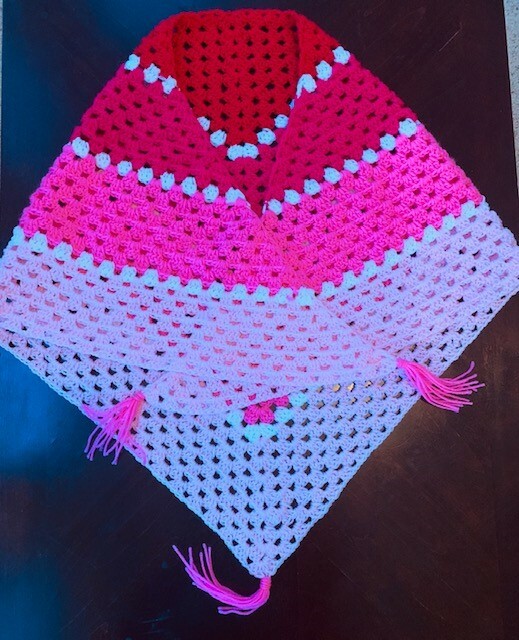 CrochetandCraftwithMe.Com – If you have yarn in your closet, under your bed and in your car.. you have come to the right place. 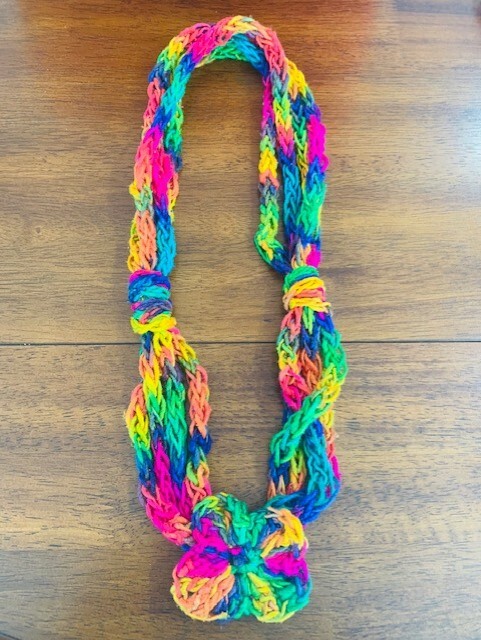 If you have yarn in your closet, under your bed and in your car.. you have come to the right place. 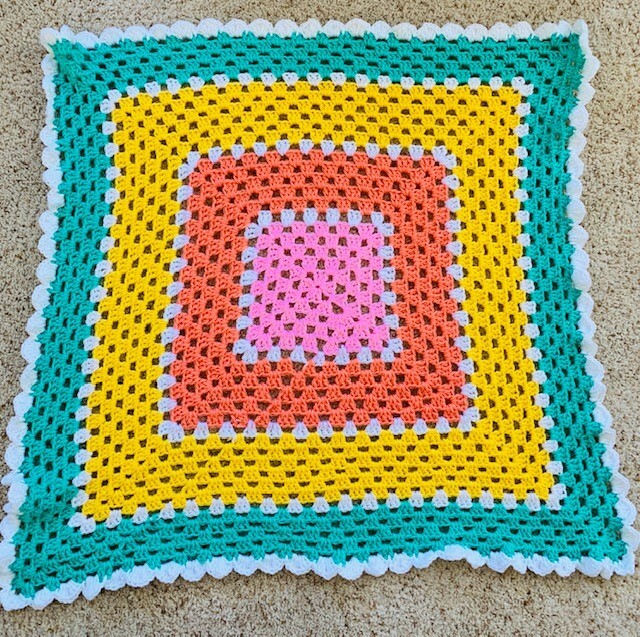 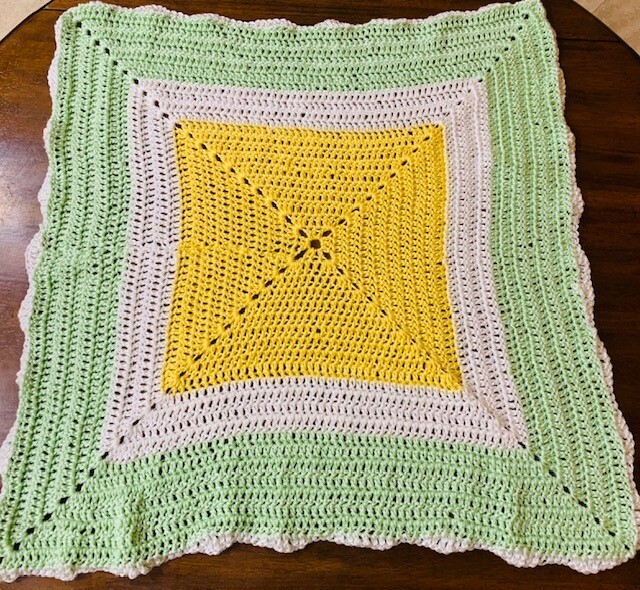 Crochet this quick, easy, granny square blanket for your next baby shower! 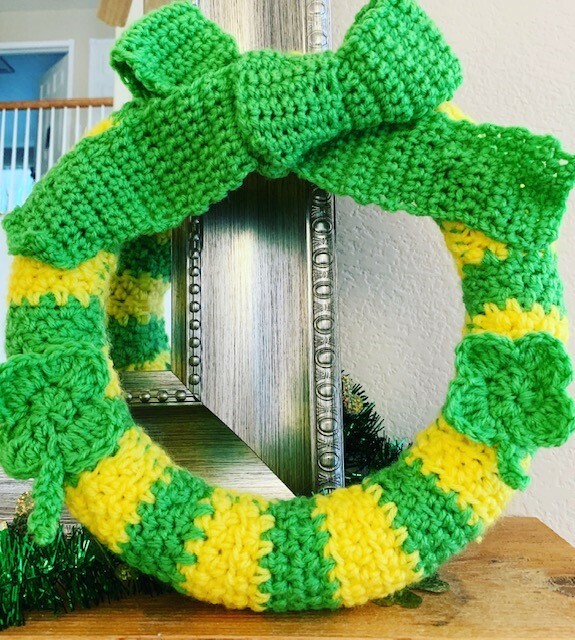 Crochet this colorful St. Patrick’s Day Wreath! 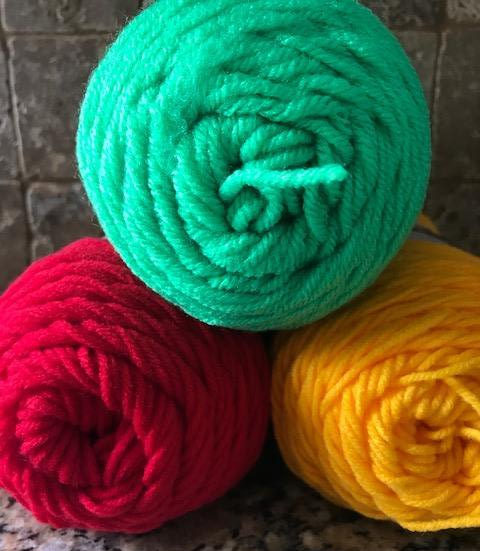 Where can you find yarn for really cheap? 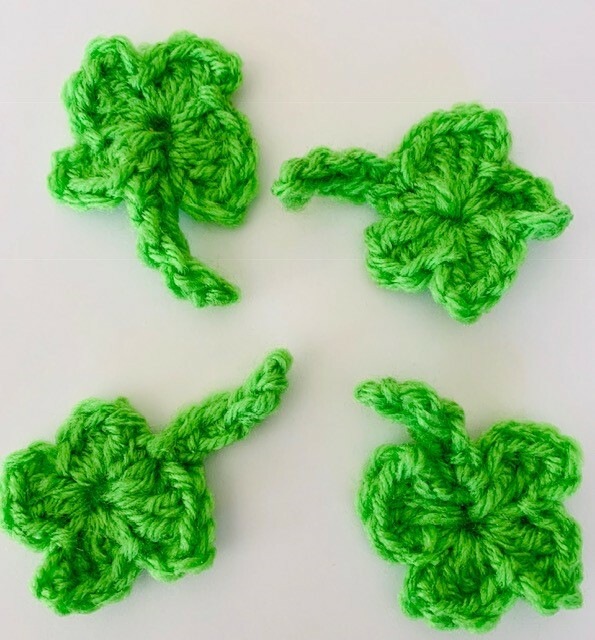 Here are 5 places! 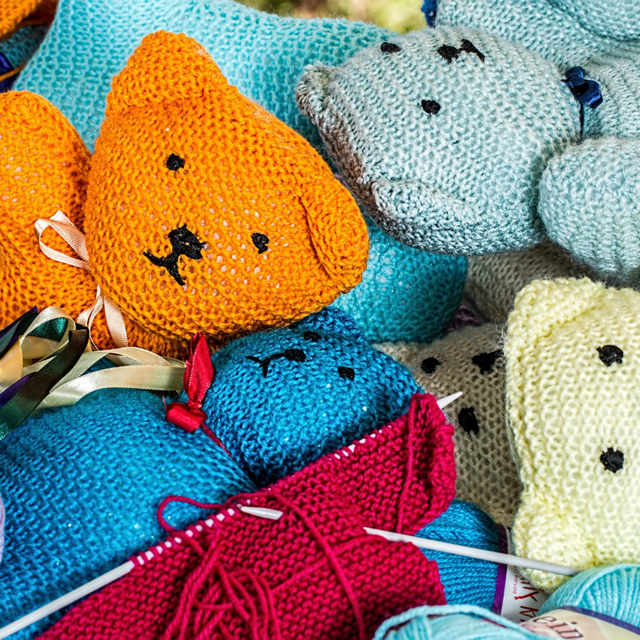 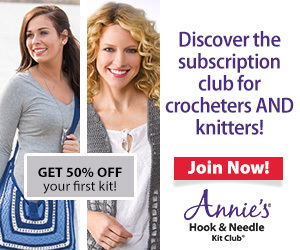 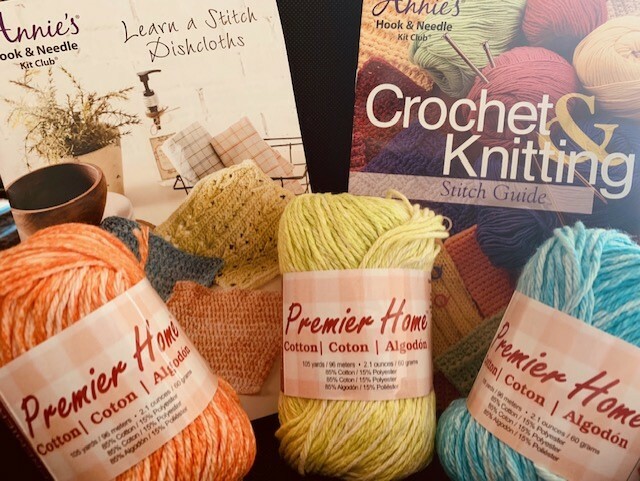 What is in an Annies Hook and Needle Kit Club Box? 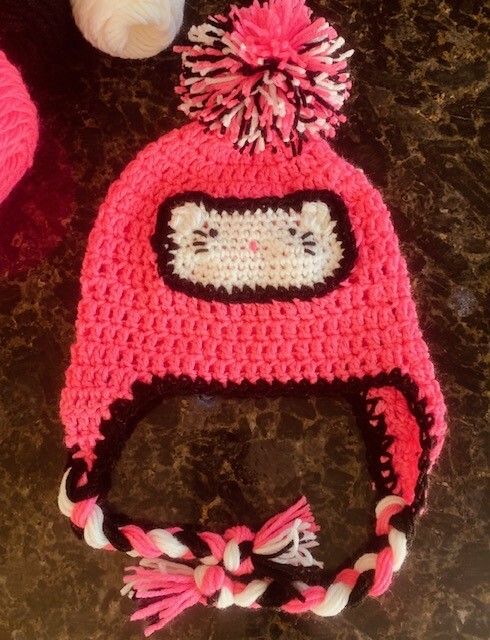 Hello Kitty Inspired Crochet Hat- Free Pattern! 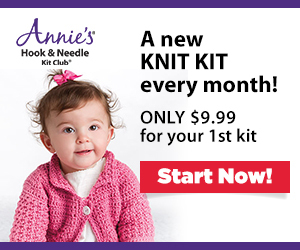 We participate in Amazon Associates program as a way to make a small amount for this blog, at no additional cost to the reader.